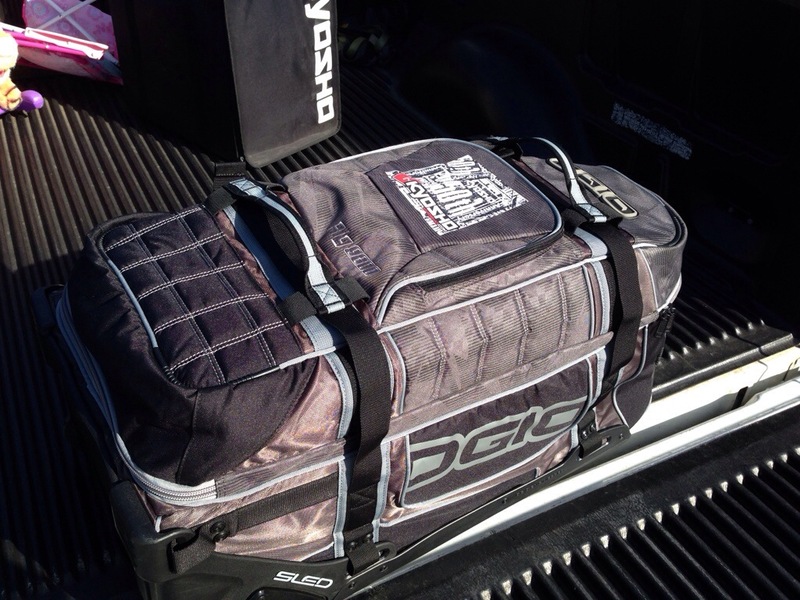 Well today I went out to the track and got to use my new Kyosho 50th anniversary OGIO bag. I’ve been using the 9900 for about 5 years now, and I’m pumped to have a fresh one with Kyosho on it. 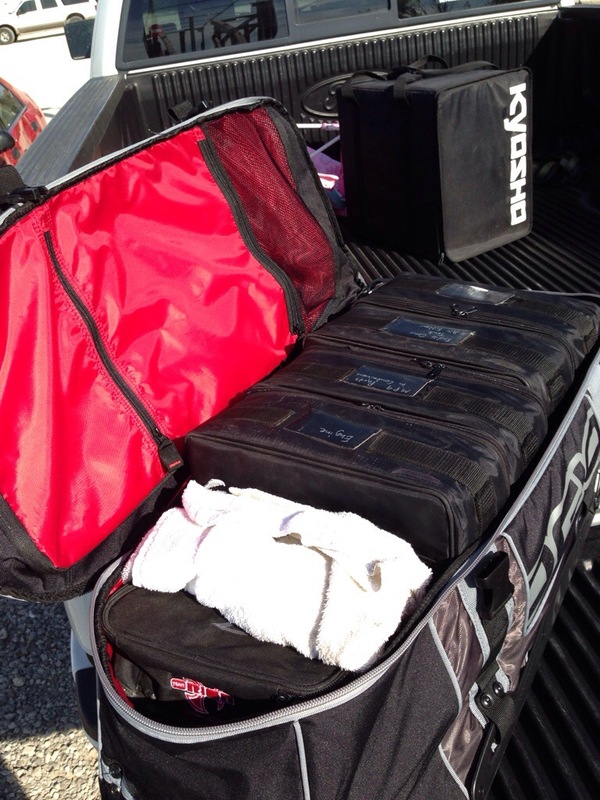 If your rocking Kyosho cars, you need to get you a sweet new bag to roll up to the track with. These things are amazing if you have to fly. It’s even hard for the great folks at TSA to bust up a 9900 bag. KYOSHO also sells some really rad smaller bags that fit perfectly inside. Part number is 87616 for the small bag and KA2000 for the OGIO. Celebrate Kyosho’s 50th with the new OGIO 9900. Thanks for checking in and God Bless. What are the bags you use inside the bag? They look like they fit well. Courious as to what bags your using inside there. They are KYOSHO bags. I think they are for the mini z stuff. Not sure on part number. LOL> guess thats a popular question. The part number is 87616. They work awesome!!!!! Yea i know what your talking about… Sweet thanks.